Scottish Women’s Football has today confirmed the venues, dates and scheduled kick-off times for its 2019 League Cup Finals. The 2019 SWPL Cup will see the Semi-Finals hosted at Broadwood Stadium, Cumbernauld, on Sunday 14th April. Both matches will be played on the same day, game one a 12:00 kick-off and game two a 15:30 kick-off. Tickets for the day will provide spectators with access to both matches. This year’s SWPL Cup Final will be held at Airdrie’s Penny Cars Stadium. The match will be played on Friday 10th May for a 19:35 KO and will be broadcast live on BBC ALBA. 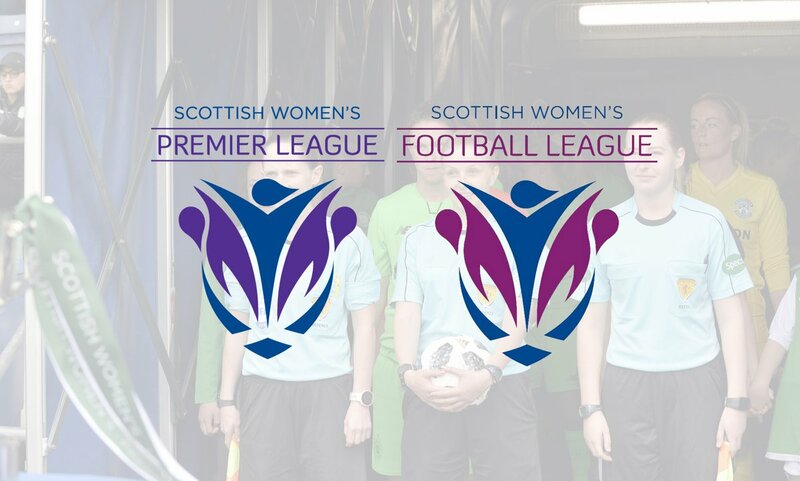 It has also been confirmed that all three SWPL Cup matches will be live streamed or broadcast. “Our agreement with BBC ALBA includes broadcasting the 2019 SWPL Cup Final, which we are delighted by” added Fiona. “We have also arranged a live stream from the SWPL Cup Semi-Finals to ensure spectators unable to attend can still watch both matches”. 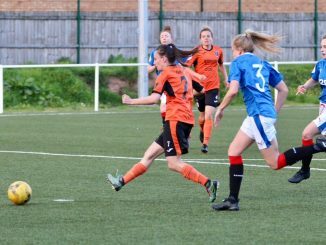 Spartans Academy has also been announced as host to both Scottish Women’s Football League Division One and Two Cup Finals for the sixth year in a row. 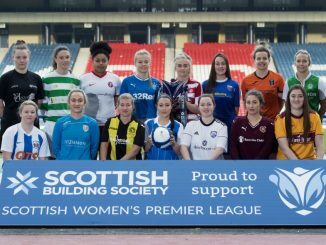 The big change though is that both finals, like the SWPL Final, will be held on Friday night, instead of the traditional Wednesday. The SWFL Division 1 Cup Final will be held on Friday 3rd May and the SWFL Division 2 Cup Final will be held on Friday 31st May. “All three cup finals are of huge significance to us as an organisation, so we’re delighted that all three are on Friday night” said Fiona. “The SWFL Division Cup Finals have seen really strong midweek attendances, so we’re excited to see the impact that Friday night football will have on the support for the finalists.